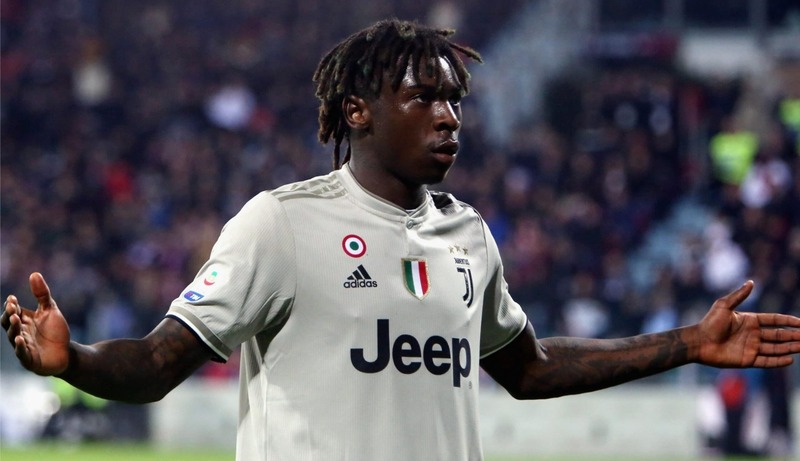 Leonardo Bonucci, Kean’s teammate and a recognizable figure in the football world, responded to Kean’s celebration and the racial abuse by suggesting the blame was ‘50/50’ – implying that Kean was in some way responsible for the abuse he suffered. This felt very reminiscent of Donald Trump’s remarks after the Charlottesville demonstrations, of which he suggested that the white ethno-nationalists were equally as bad as those protesting against them. The obvious danger here is the validation and authentication of dangerous racist ideology. Hence it can be inferred that Bonucci’s remarks point to an acceptance of racism, especially within Italian football, and contribute to a tacit dismissal of racist incidents. Highlights of Cagliari vs Juventus. On the positive side, the racial abuse of Kean has unified a whole host of black footballers. Mario Balotelli, Daniel Sturridge, Memphis Depay, Yaya Toure and Raheem Sterling all showed their support for Kean on social media and elsewhere. This goes to show that there is a growing togetherness amongst black footballers at a time where it is needed more than ever. Additionally, the recent incidents have led to calls for UEFA to get tougher on racism in football. UEFA have been ridiculed in the past for their soft stance on racism in the game. 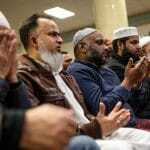 Tottenham Hotspur’s Danny Rose recently highlighted that small fines are not a strong enough punishment for racism and do little to discourage further abuse. UEFA need to go further than tough sanctions on clubs whose fans racially abuse players. 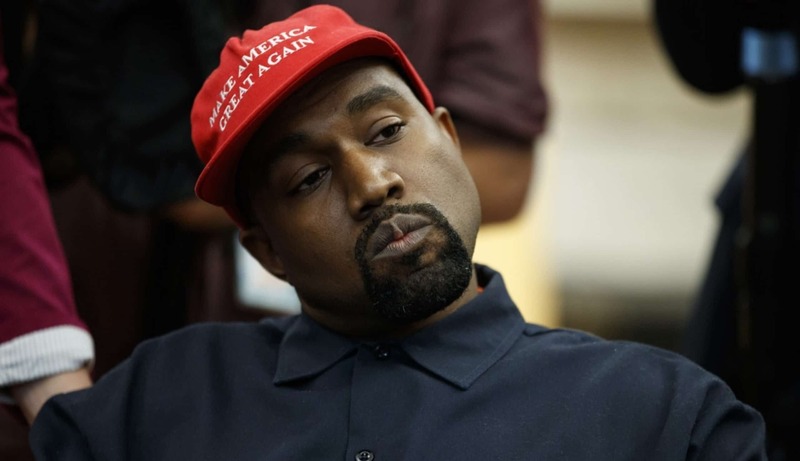 Moreover, sympathizers of racism in the game should also face a punishment. 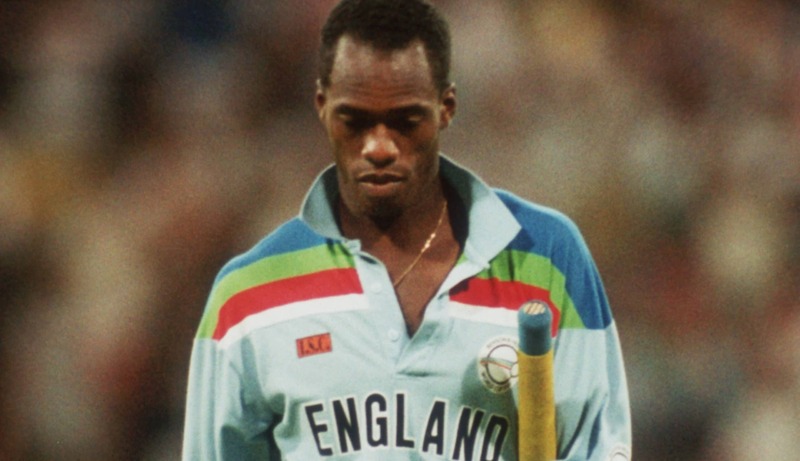 When England’s black players were abused by Montenegro fans, the manager of Montenegro claimed ignorance to the monkey chants from the stands. The chants were so obvious that his comments are almost as bad as him joining in with the racist fans. 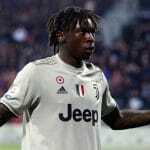 Meanwhile Juventus manager, Massimiliano Allegri, denounced the racial abuse of black players but also implied that Kean’s actions were provocative. Yaya Toure described the response of Allegri and Bonucci as a ‘disgrace’. Bonucci recently backtracked on his comments but the damage has been done. His comments, alongside those of Cagliari’s president who simply brushed the incident under the rug, show the magnitude of complicity present in Italian football. It is time for UEFA to stand up and be counted in the fight against racism in football. If they elect not to then it leaves players with no option but to take matters into their own hands. 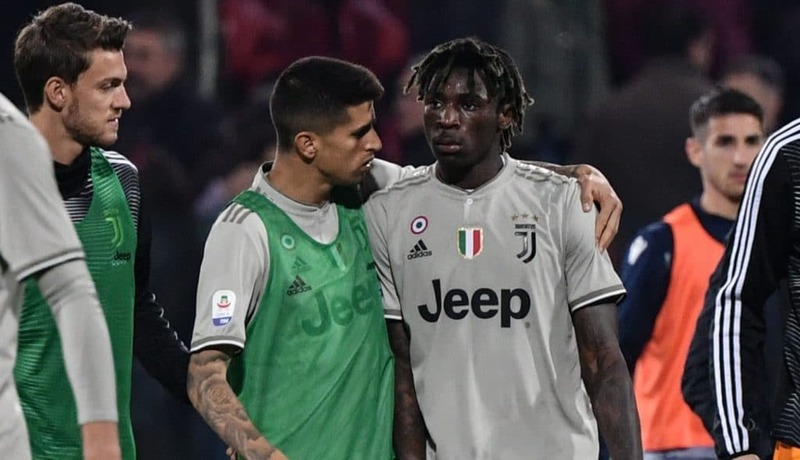 Joao Cancelo comforts Moise Kean after the Italian Serie A match against Cagliari on April 2, 2019. It is understandable why football fans across the world are so appalled by recent events. Racism has been a common theme in football for decades, and it’s difficult to accept it in the game we love to watch and play. It saddens us to see people shouting abuse and making racial gestures at football games in 2019. 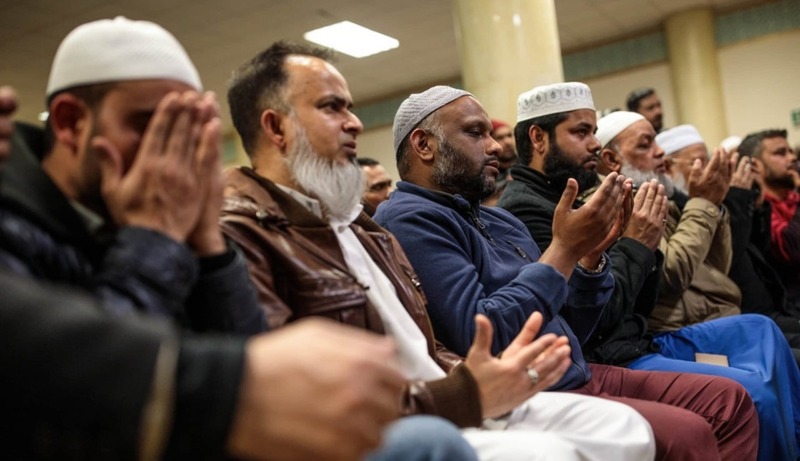 It seems racism has reared its ugly head in football once again, quite possibly as a result of the toxic political discourse in Europe at the moment and the rise of far-right extremism. Racism in football must be tackled appropriately but it can’t be tackled without addressing the root causes. Racism is a societal issue that bleeds into things like football. The football world has a fantastic opportunity to lead the fight against racism in society, and set a positive example for young fans across the world.